Studies show about one quarter of the waste generated in hospitals is plastic. Nearly 85% of that plastic is nonhazardous and free from patient contact and contamination making it perfect for recycling, but most of it ends up in landfills. 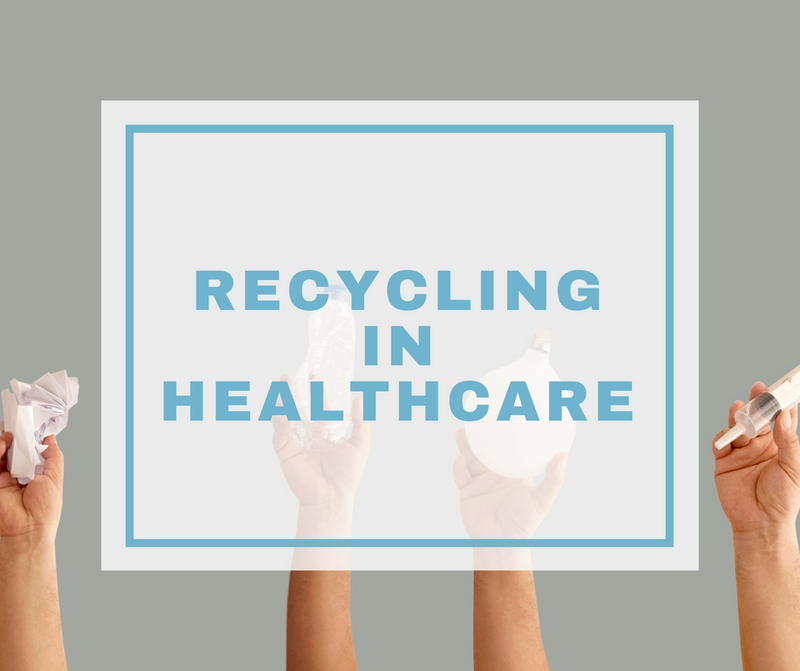 Our recycling program helps hospitals reduce waste management costs and can sometimes be a source of revenue. Recycling also helps reduce the organization’s carbon footprint in an effort to reach sustainability goals.